Many business owners from the US, the UK, Canada, and Australia have chosen to outsource their workforce to save in operational expenses. By gaining access to the pool of highly educated, English-speaking talents, foreign businesses outsourcing in the Philippines can reduce overhead costs without compromising quality. 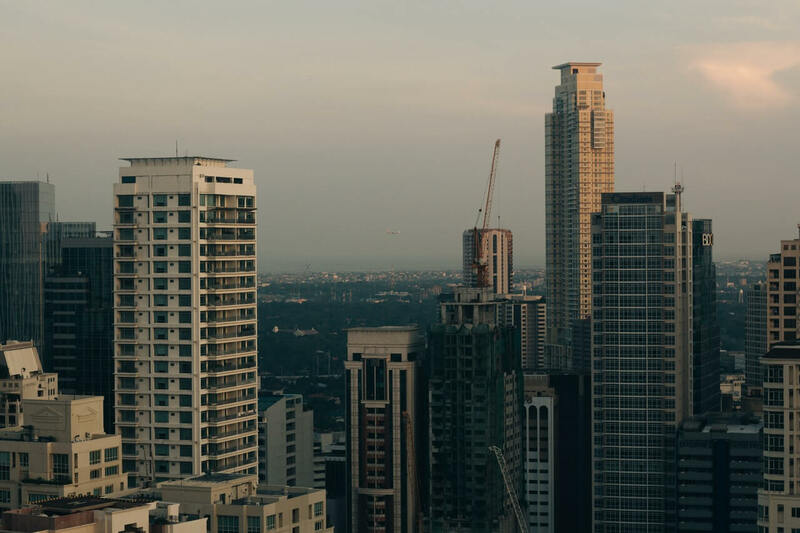 The Philippine government encourages this “offshoring” business activity by incentivizing those companies who will operate on selected areas in the country. Let us walk you through business registration in the Philippines under the Philippine Economic Zone Authority (PEZA) and the benefits you can take advantage of. 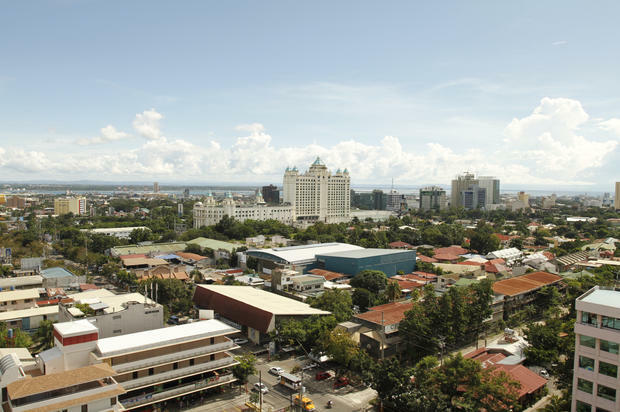 To boost Philippine economic development, PEZA was established to encourage foreign investment into the country. This government agency aids in the registration of foreign businesses and grants them incentives when they operate their business inside PEZA Special Economic Zones, which are selected areas throughout the country proclaimed by the President of the Philippines. Industries in the export-oriented manufacturing and service facilities industry can benefit most from PEZA’s incentives. PEZA law requires companies that exhibit any of the supported business activities to move to a PEZA-accredited building or site. Eligibility for PEZA’s benefits comes after compliance with the registration agreements. Read a more comprehensive and specific description of eligible business activities. Upon expiry of the Income Tax Holiday, 5% Special Tax on Gross Income and exemption from all national and local taxes. (“Gross Income” refers to gross sales or gross revenues derived from the registered activity, net of sales discounts, sales returns, and allowances, and minus cost of sales or direct costs but before any deduction is made for administrative expenses or incidental losses during a given taxable period). Tax and duty free importation of raw materials, capital equipment, machineries, and spare parts. VAT zero-rating on local purchases of goods and services, subject to compliance with BIR and PEZA requirements. Exemption from payment of any and all local government imposts, fees, licenses, or taxes. However, while under Income Tax Holiday, no exemption from real estate tax, but machineries installed and operated in the economic zone for manufacturing, processing, or for industrial purposes shall be exempt from real estate taxes for the first three (3) years of operation of such machineries. Production equipment not attached to real estate shall be exempt from real property taxes. For Agro-industrial Economic Zone Enterprise Activities: Exemption from payment of local government fees such as permits, certificates, and various fees needed prior to operation. Find a more detailed description of fiscal incentives for particular business activities here. Special Non-Immigrant Visa with Multiple Entry Privileges for the following non-resident foreign nationals in a PEZA-registered Economic Zone Enterprise: Investor/s, Officers, and Employees in supervisory, technical, or advisory positions, and their spouses and unmarried children under twenty-one years of age. PEZA extends Visa Facilitation Assistance to foreign nationals and their spouses and dependents. Learn more about PEZA’s non-fiscal incentives and their Visa Facilitation Assistance. 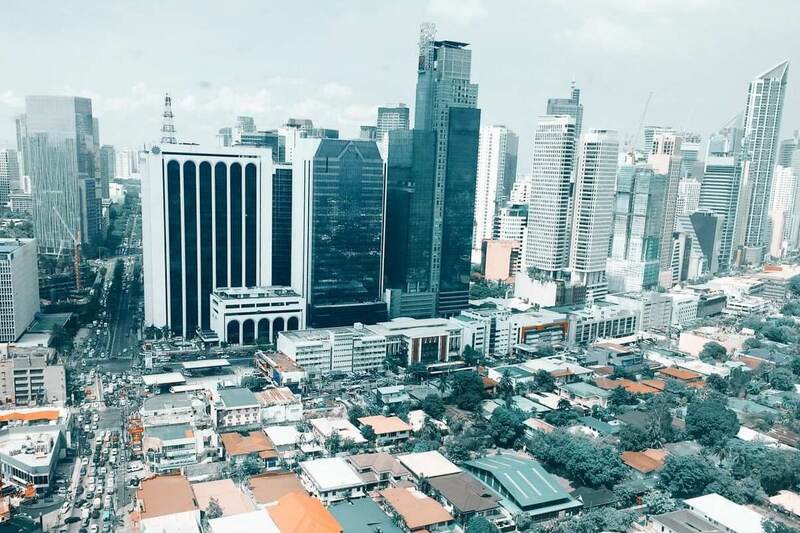 D&V Philippines, a high-end finance and accounting outsourcing organization offering solutions for the BPO industry, has successfully assisted several companies in various countries in setting up a branch/subsidiary in the Philippines. Take advantage of the many benefits of offshoring in the Philippines by getting accreditation from PEZA. D&V can assist you throughout the process: from the tedious paperwork, to securing your permits and requirements as quickly as possible, to PEZA accreditation, tax advice services, as well as finance and accounting solutions. Contact us today to learn more about how to start your business in the Philippines. You can also downloadour whitepaper Gateway to Start Your Business in the Philippines.